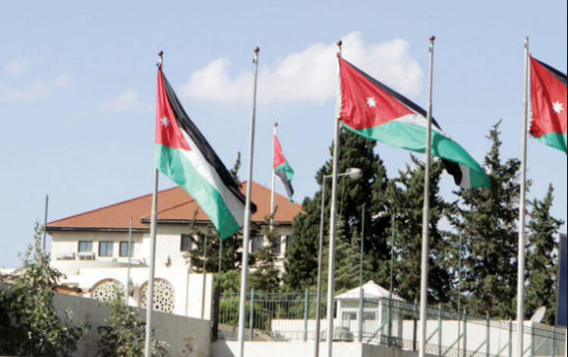 Exports of the Amman Chamber of Industry (ACI) increased by about 16.5% during the first quarter of 2019, with the rise attributed to the recent relative stabilization witnessed in the region. 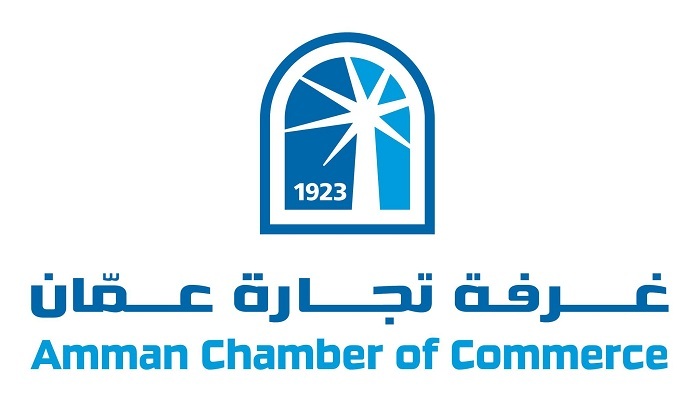 The Chamber's exports jumped during the first quarter of 2019 to JD1.164 billion, compared to JD999 million for the same period in 2018, according to ACI statistical data. Five Arab and foreign countries accounted for most of the chamber's exports during the first quarter of this year at a value of JD693 million. Exports to India reached JD198 million , placing India at the top of the countries receiving exports, followed by Suadi Arabia with a value of JD145 million, United States with JD123 million, Palestine with JD118 million, while export to Iraq reached JD109 million. 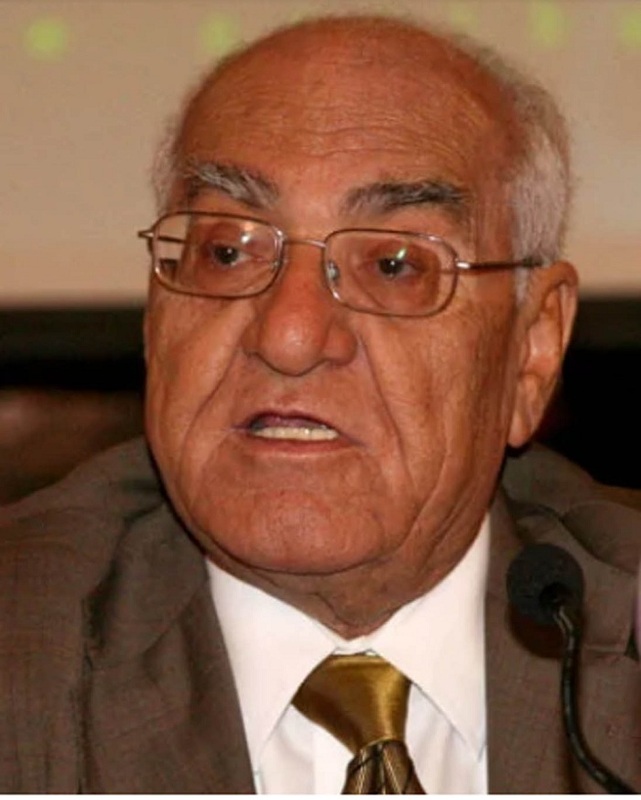 There was also a gradual improvement in truck traffic between Jordan and Iraq in both directions, Hussami noted. 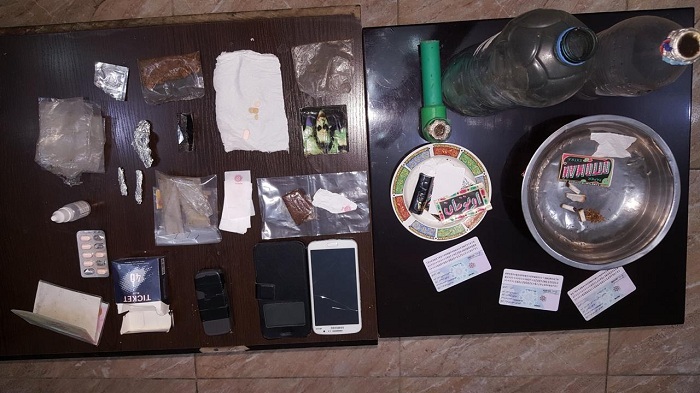 The chamber’s exports were distributed between the mining industries, with a total value of JD363 million, chemical and cosmetic products JD254 million, medical supplies that amounted to JD129 million, and food, agriculture and livestock with JD119 million. Exports of the leather and garment sectors amounted to JD107 million, while the engineering, electrical and ICT sectors hit JD88 million. The rest of the chamber's exports during the first third of 2019 were distributed to the sectors of packaging, paper, and office supplies reached JD50 million, construction industries with a value of JD12 million, plastic and rubber with JD37 million, and wood and furniture with JD4 million.